The Nairobi Pure Bar Stool is vibrant and sleek. 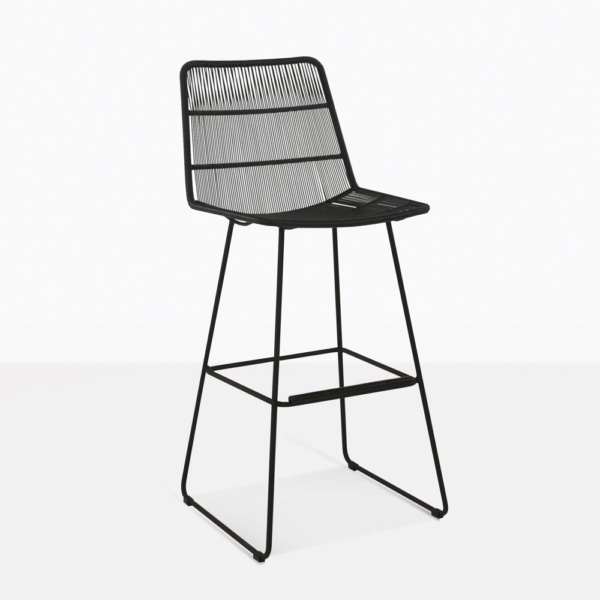 Create an outdoor bar area indoors or out with several of these stools. 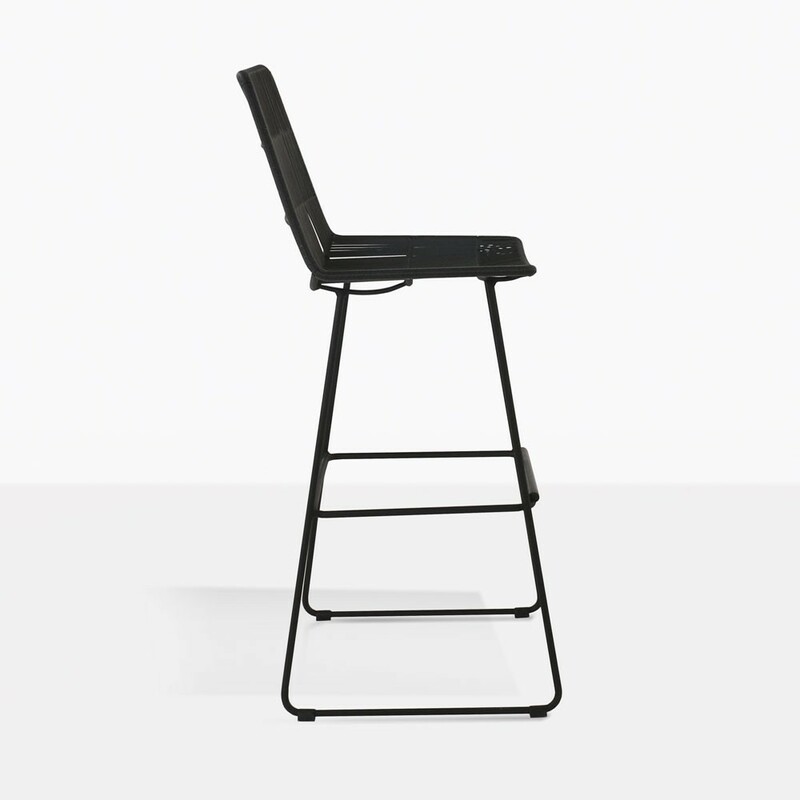 They have a slim frame, yet the seat is perfectly comfortable. 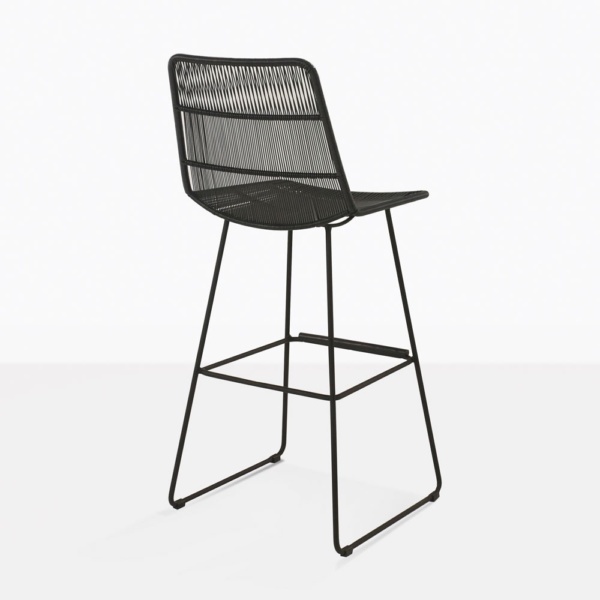 The frame is made with powder coated steel and wrapped with a tight black wicker weave. 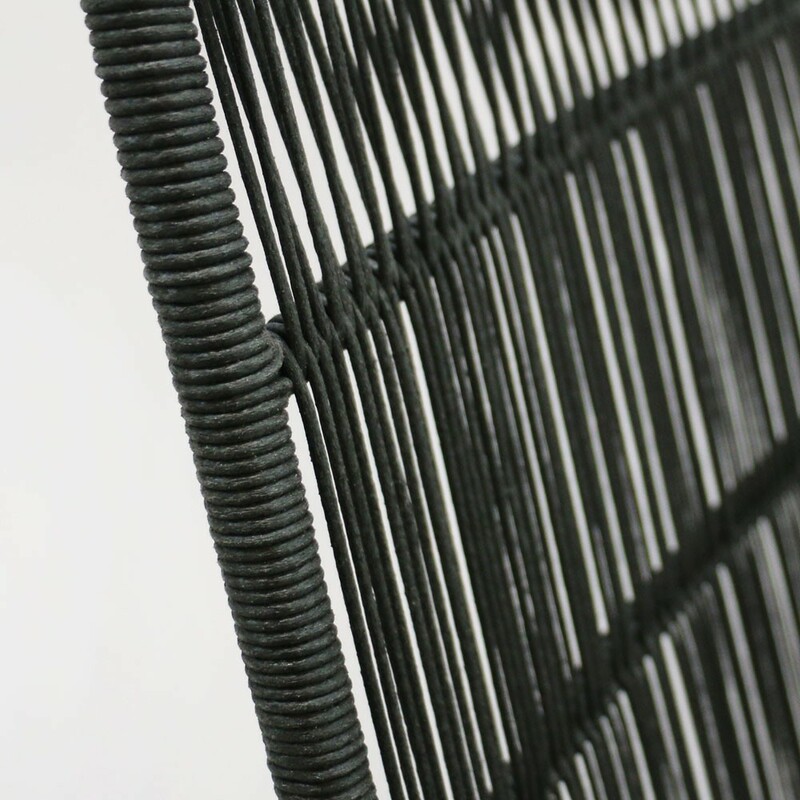 The wicker has an organic texture to it that adds a nice depth to the overall look and style. Slide up to your outdoor bar, sip your favorite drink, use the foot rest and enjoy!